Ms Leigh McCutcheon and Mr Trevor Montgomery combine their backgrounds in musculoskeletal physiotherapy and sports medicine when presenting the Musculoskeletal Acupuncture: Western Acupuncture and Dry Needling courses. Both lecturers are Musculoskeletal Manipulative Therapists and possess specialised postgraduate qualifications in acupuncture and dry needling. They have taught various registered health professionals in Australia and New Zealand. 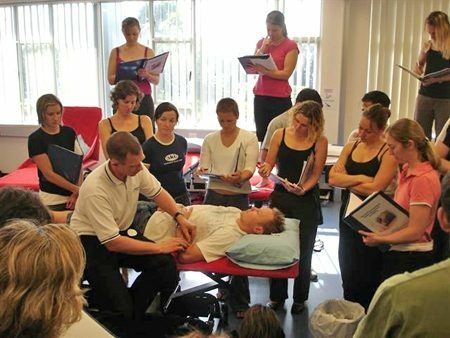 The APA accredited introductory dry needling and western acupuncture course meets the standards required for professional indemnity insurance.